Beginning January 1, 2018, pedestrians will no longer be subject to jaywalking tickets for entering a crosswalk after the countdown has started, provided they make it to the other side before the countdown ends. The bill was authored by Democrat Assembly member Miguel Santiago, who represents Los Angeles, and was first proposed several months back. Just recently, Assembly Bill 390 was signed into law by California Governor Jerry Brown. The bill "authorizes pedestrians to enter a crosswalk when the countdown symbol is displayed, provided the crossing is completed before the countdown ends,” according to a State Assembly analysis. Proponents of the new law say that it protects pedestrians from the unfair financial burden of jaywalking tickets that can range from base fines of just $25 to total fines of up to $250 once penalties are accessed. 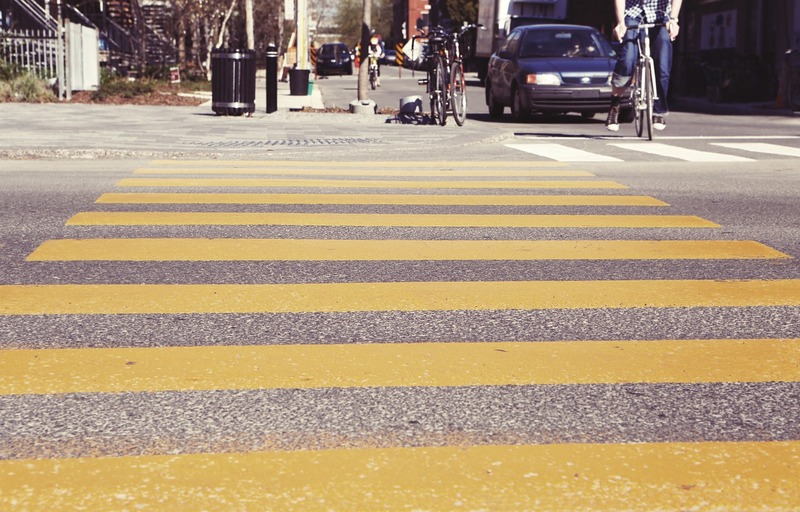 But what does the new law mean for pedestrian safety? At Steinberg Injury Lawyers, we have seen many cases where pedestrians were hit by vehicles and severely injured while crossing the street. The current version of the crosswalk law is designed to prevent pedestrians from making unsafe and rushed attempts to cross the street while the countdown ticker is already in effect. Studies and anecdotal evidence tell us that when a pedestrian quickly darts into the street in an attempt to cross it in mere seconds, there is a greater risk of being hit by a car. Children, who already may be less aware of their surroundings and less likely to check for vehicles making a turn, will be particularly vulnerable once this new law kicks in. The current law is in place through the end of the year, and makes it illegal for pedestrians to enter the crosswalk once the countdown or red flashing hand is displayed. Once the new year rolls around, pedestrians will have more leeway to rush across the street. For those that choose to cross mid-countdown, please be aware of surrounding traffic and watch for cars that may have started the turn assuming no one was crossing. Remember, arriving somewhere two minutes earlier is never more important than your safety on the street! If you or a loved one has been injured as a pedestrian, call the experienced Los Angeles personal injury lawyers at Steinberg Injury Lawyers at 800-989-6385 for a free case evaluation.